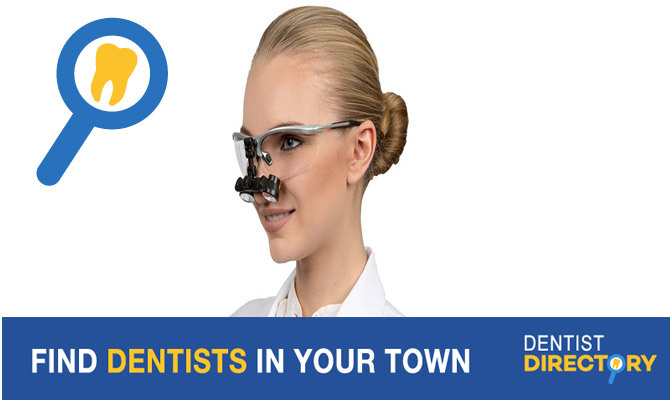 Skymark Dental is a professional dental clinic in Mississauga, providing top-level dental care for you and your family. Every time you visit our clinic for a regular check-up we perform high-quality dental cleaning and examine your teeth and gums for any signs of possible problems to prevent further health issues. Don’t hesitate to call us or visit our website and schedule an appointment today.